Jason E. Brooks is a graduate of The University of Georgia and makes his living as a writer. 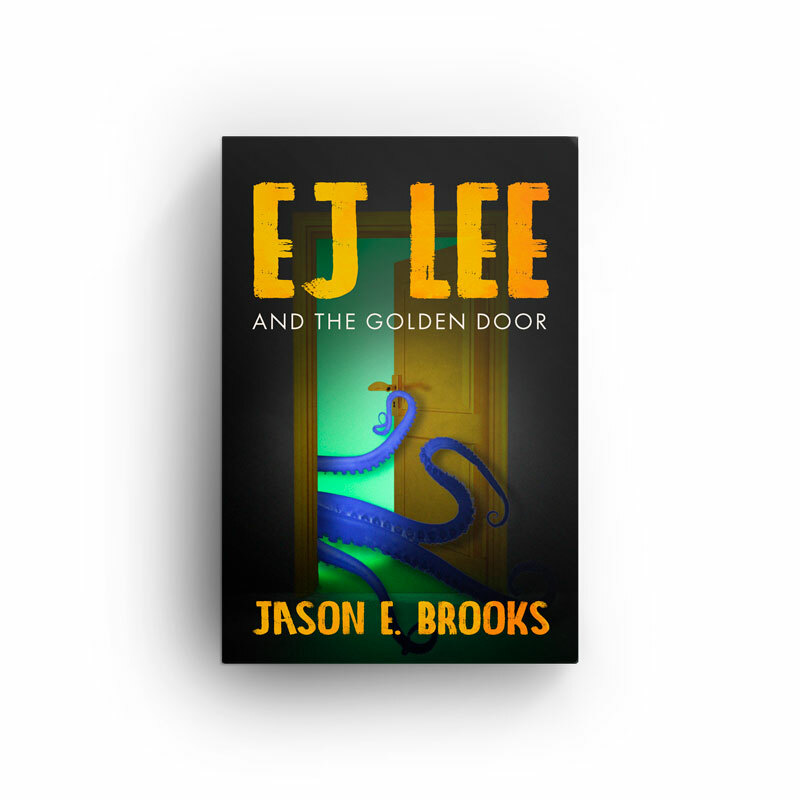 EJ Lee and The Golden Door is his first middle-grade novel, though he has several other books to his credit. He loves writing about things that make people look at the world a little differently. He lives with his wife and two children in Atlanta, Georgia.